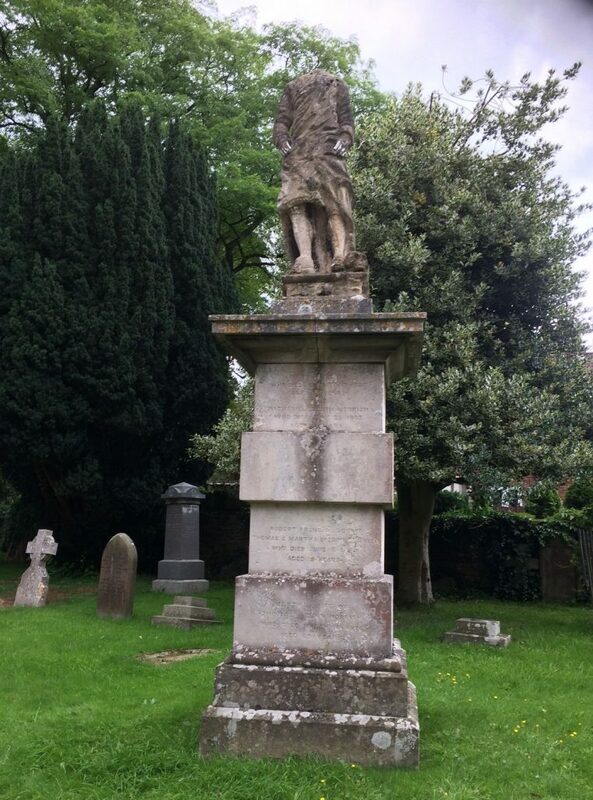 Decapitated Statue – but where and of whom? The Shaftesbury & District Historical Society is shortly to publish its programme of lectures for 2017-18. At 2.30 p.m. on 02 January 2018 in the Garden Room at Gold Hill Museum historian and writer Dave Martin will discuss Cast Bronze Reputations; statues in the Wessex street. Dave promises that all the statues featured will be visible to the public and within 50 miles of Shaftesbury. But where is the somewhat decayed stone statue in the photograph? (Please click on the image to see the whole statue.) Who is the headless figure and for what was he well-known? A year’s membership of The S&DHS for the first entirely correct answers submitted to Gold Hill Museum.